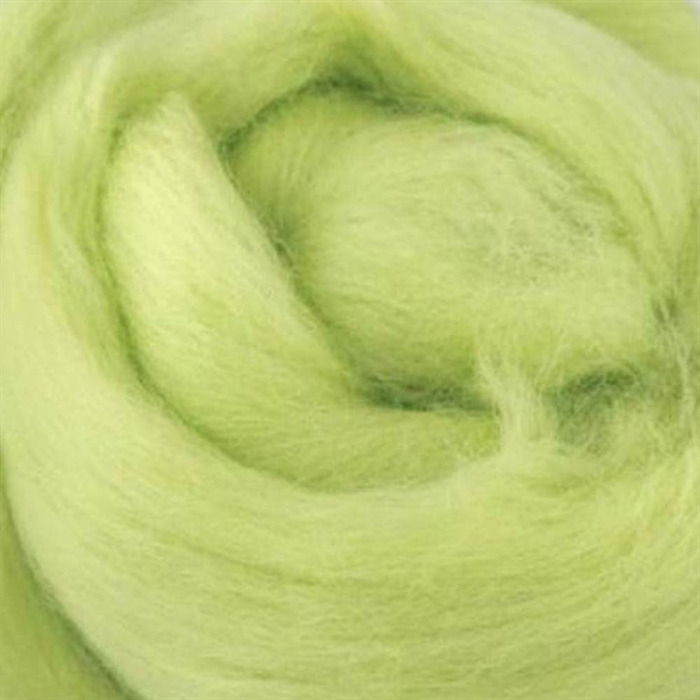 Extra fine merino (about 19 microns) wool tops (combed sliver) – ideal for spinning or felting. This extra fine merino felts very quickly and is soft and comfortable against the skin. Tops length: approx 4 metres per 100g. Tops weight: approx. 23 g/m. DHG extra fine merino wool tops are organic as they comply with GOTS – the Global Organic Textile Standard. 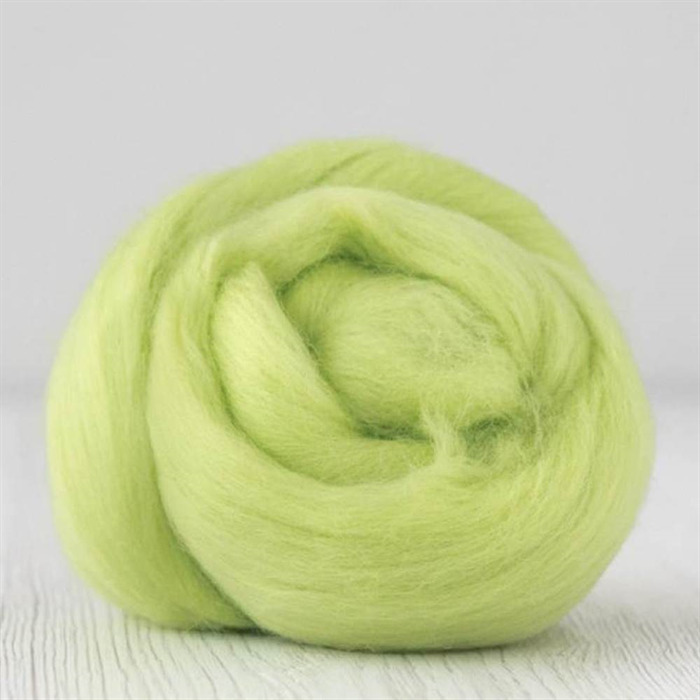 The wool is also animal friendly as it is sourced from non-mulesed flocks Australian flocks, which are carefully selected to ensure constant quality over time. In addition, all dyeing is done in house, is Oeko-Tex certified and conforms with the EN71 standard so all dyed products are non-toxic and safe for babies and children. Please note: colours may vary from one computer monitor to another. If paying by bank deposit, please confirm by email to info@unicornfibres.com.au Order will be processed once funds are received. This may take 2-3 working days depending on your bank.